Bottom line: Palm's latest smartphone is the prime example of a solid idea that was poorly executed. The device seemed like a viable option for digital minimalists but lagged behind in a number of key categories. Still, if you value a small footprint above all else, you'll be happy to know that it's now available as a standalone product at an all-time low price. 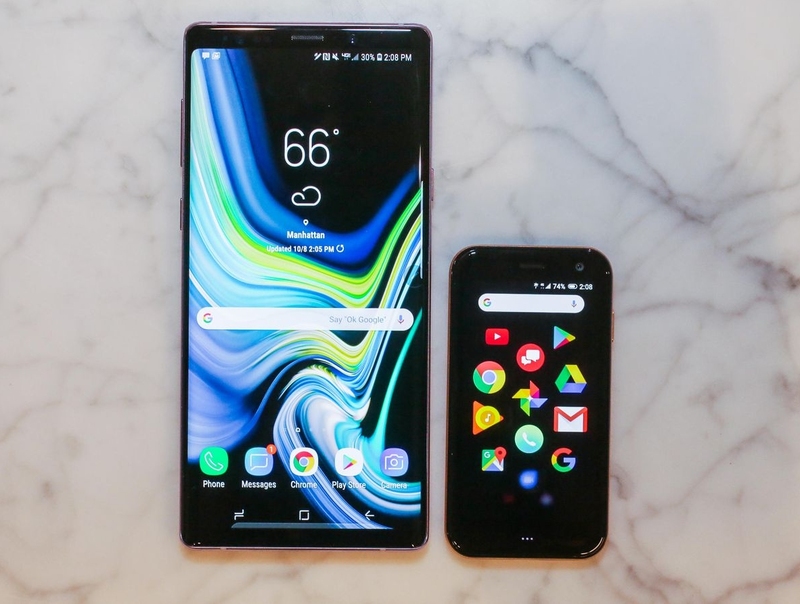 Palm markets its 3.3-inch device to digital minimalists and those with an active lifestyle that don’t want to be consumed or weighed down by a large phone. It could also be an attractive option for first-time phone owners and children. Curiously enough, when the Palm phone launched as a Verizon exclusive in the US back in November, you could only get it as a companion device to your main smartphone. It shared the same number as your primary phone and acted as sort of a cross-over between a wearable and a full-fledged smartphone. Now, the 3.3-inch handset is being offered on its own and at a lower price. From now through the end of April, you can nab a Palm phone for just $199 from Verizon with a two-year agreement or device payment purchase. Even at $199, however, there’s reason to pause. Unless you absolutely value a compact form factor above all else, there are much better options to choose from for the money – both in terms of value and usability. Reviewers found the phone to have lousy battery life, poor camera performance under low light, lackluster reception and performance that left a lot to be desired.